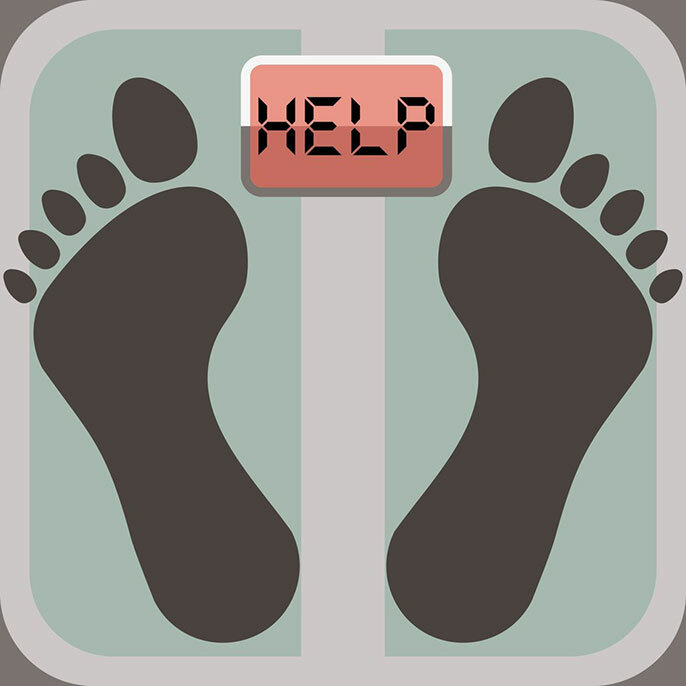 Want help to lose weight? Train your brain. Despite massive government, medical and individual efforts to win the war on obesity, 71 percent of Americans are overweight. The average adult is 24 pounds heavier today than in 1960. Our growing girth adds some US $200 billion per year to our health care expenditure, amounting to a severe health crisis. Laurel Mellin, associate clinical professor of family and community medicine and pediatrics, University of California, San Francisco. This article was originally published on The Conversation. Read the original article.